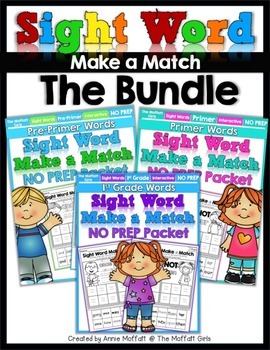 Make Spelling Sight Words FUN and ENGAGING! 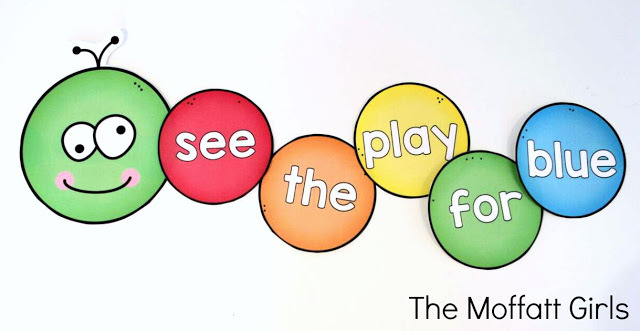 Sight words are the most commonly used words in the English language. 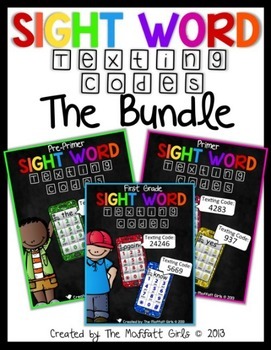 A majority of the words that we read in a text are considered sight words. 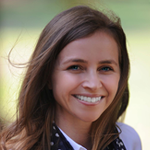 Teaching sight words employs a “whole language approach” which means it is not phonics based. In my opinion, that is okay! I am a strong advocate of teaching both phonics and sight words. Coupled together, we build stronger readers and spellers! 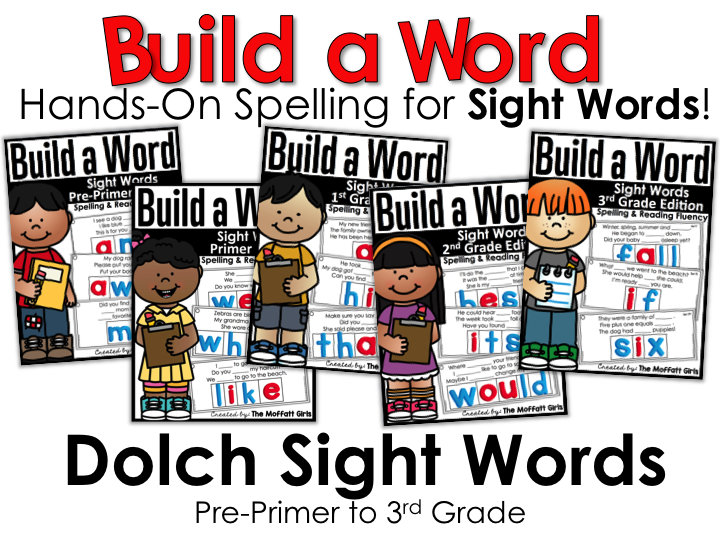 The two most common lists of sight words are the Dolch list and Fry list. What is the difference between the Dolch and Fry list? Dolch Sight Words: The Dolch list was compiled in the early 1900’s and comprise of 50%-70% of all words used in school books, library books, newspapers, etc. 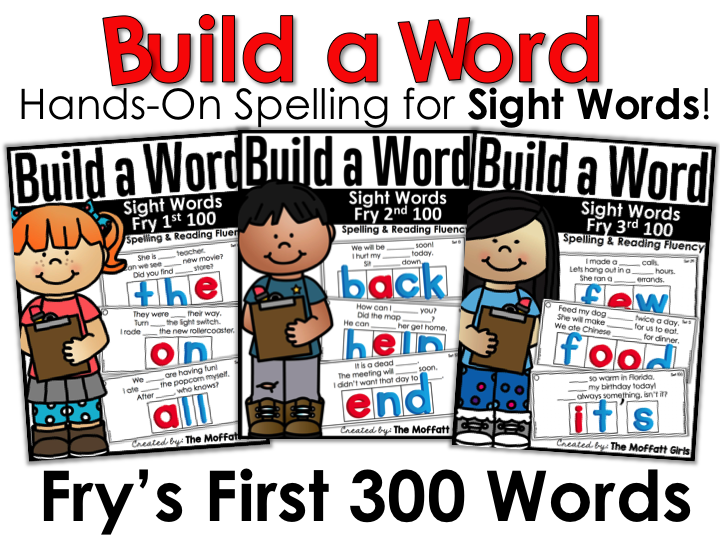 Fry Sight Words: The Fry list was updated and expanded to include 1,000 words within bands of 100, which make up about 90% of all written language. Which one should you use? Honestly, it probably doesn’t really matter which one you use since they both overlap and cover all major sight words. 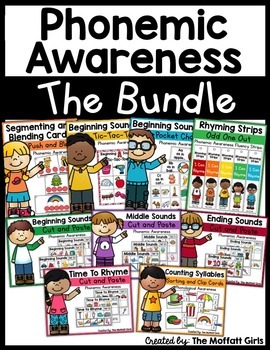 The most important thing is that you are teaching sight words strategically, consistently and effectively. 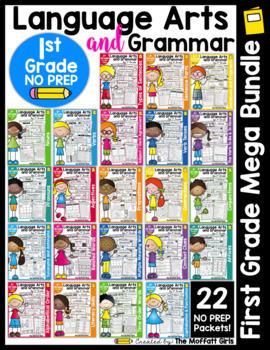 *12 Sight words make up about 25% of those we read and write. 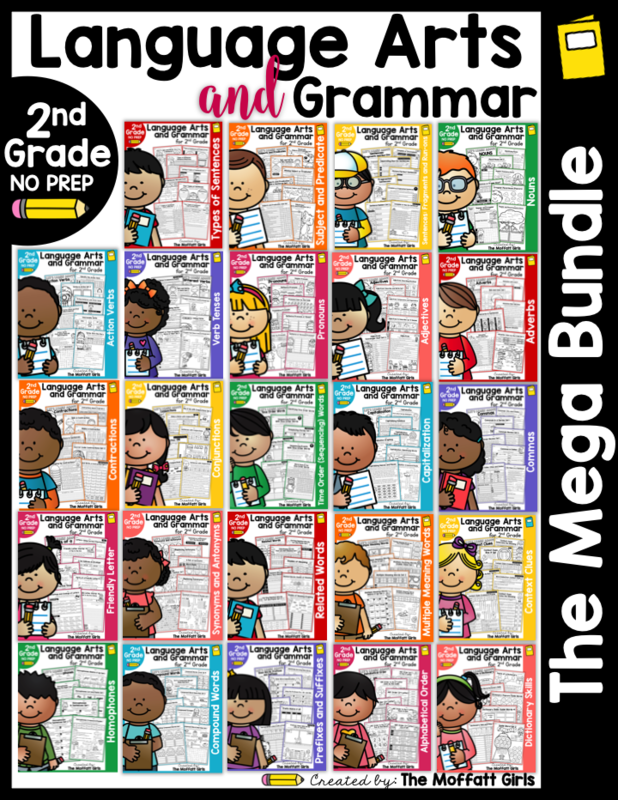 *100 Sight words make up about 50% of those we read and write. 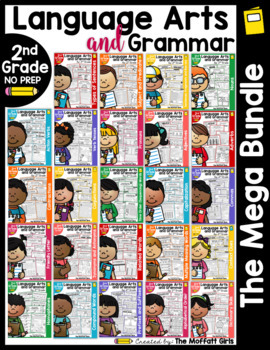 *About 300 Sight Words account for 75% of those we read and write. Hands-On Spelling for Sight Words! Let’s talk about spelling today, specifically SIGHT WORDS! Teaching a child how to READ sight words is NOT the same as teaching a child how to SPELL sight words! 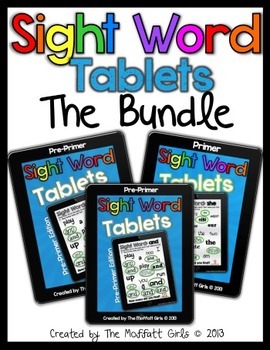 This post will focus on teaching a child how to SPELL sight words. Children can read far above their ability to spell, which is why spelling is so important to teach. Strong and confident readers/spellers use both phonics skills AND sight word recognition when reading and spelling. 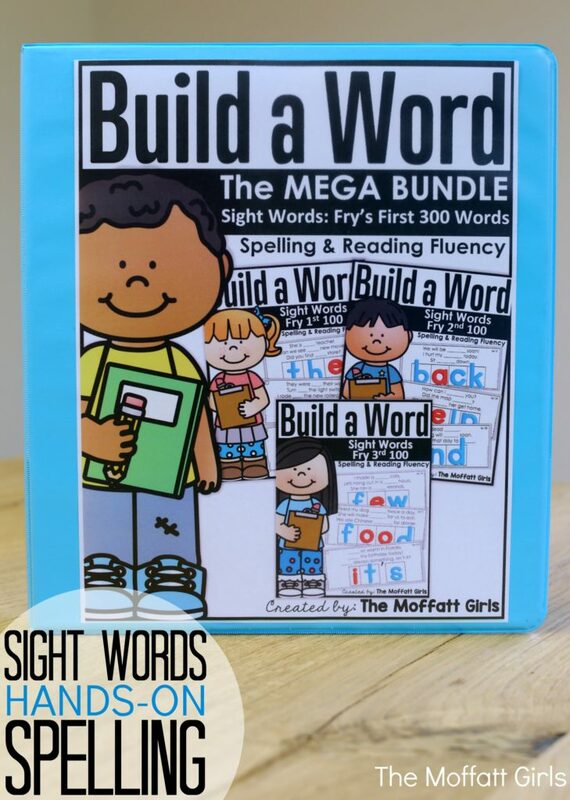 The truth is, learning to spell those “tricky” sight words can be a challenge, which is why I created a hands-on approach to spelling sight words with our Build a Word (Sight Word Edition) packets! I made packets for both the Dolch version and Fry version. How Do the Build a Word Packets Work? 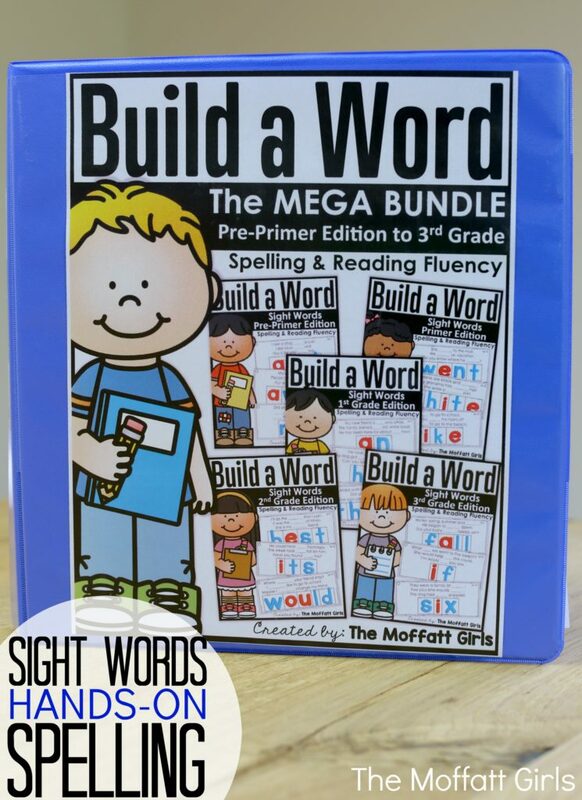 The Build a Word Packets (Sight Word Edition) come with TWO VERSIONS, which allows you to differentiate according to the skill levels of your students! Version #1 Each sight word is broken down into boxes. These boxes allow students to see how many letters are in the sight word and minimally support the type of letter. For example, m’s and w’s will be a bit wider, l’s and i’s will be a bit skinner. 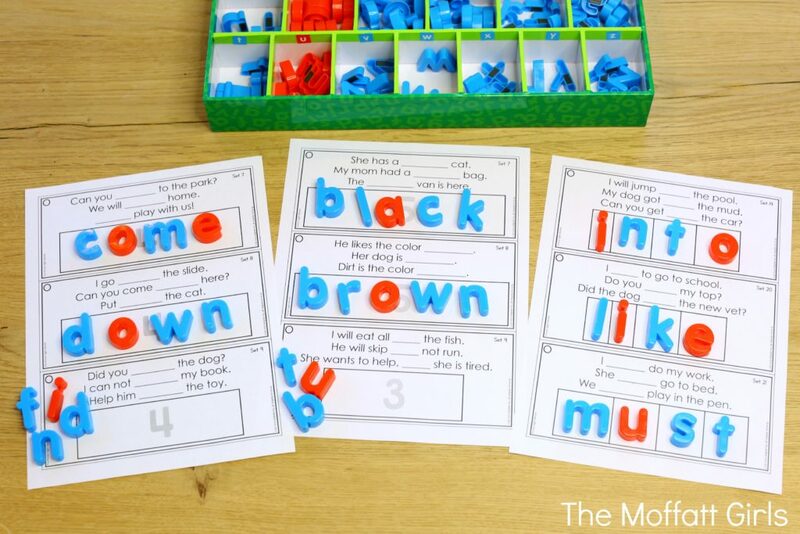 This small amount of visual support helps student gain confidence while building words. Version #2: This is a single box version that requires students to build the sight word independent of the width of the boxes. However, the single box version still provides minimal support by showing the student how many letters are needed to build the sight word. 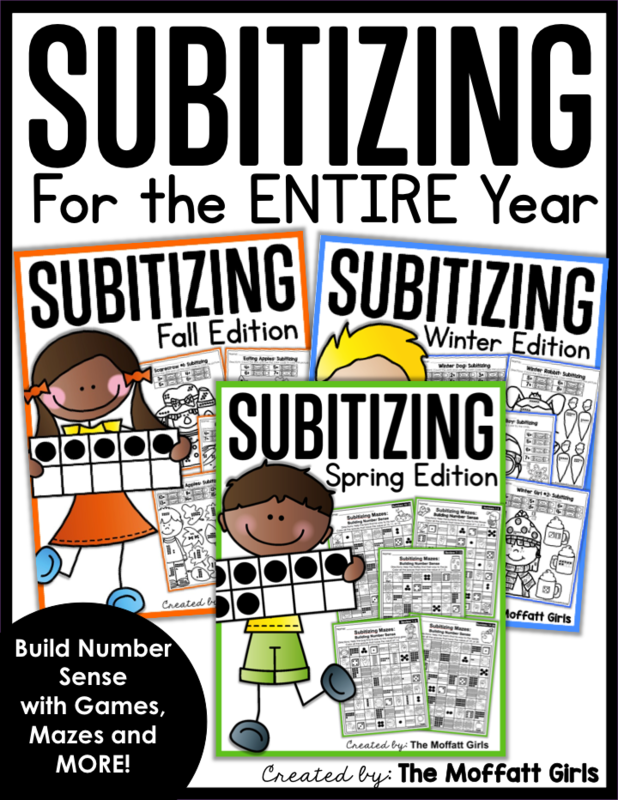 This version would be used with students who need less visual support. This would be considered the next level up. 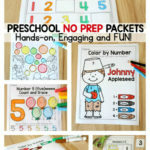 I wanted these packets to be EASY to use and versatile! You can prepare them two ways. You can print, laminate and cut them into individual cards to be placed on a binder ring. Or you can print the pages, place them in sleeve protectors, and put them in a binder. The second option is less time-consuming, and it gives you the option to use a dry erase marker to have students practice writing the words! 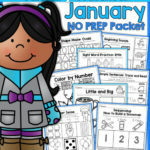 Once you’ve prepared them, your spelling work and/or centers are ready to go! If you are working with small groups, you could pull a few pages out of your binder and let the students spell the words. We work on spelling 2-3 pages a day. You can use the plastic letters, a dry erase marker, scrabble letters, bottle caps with letters written on them or just about any other alphabet piece! 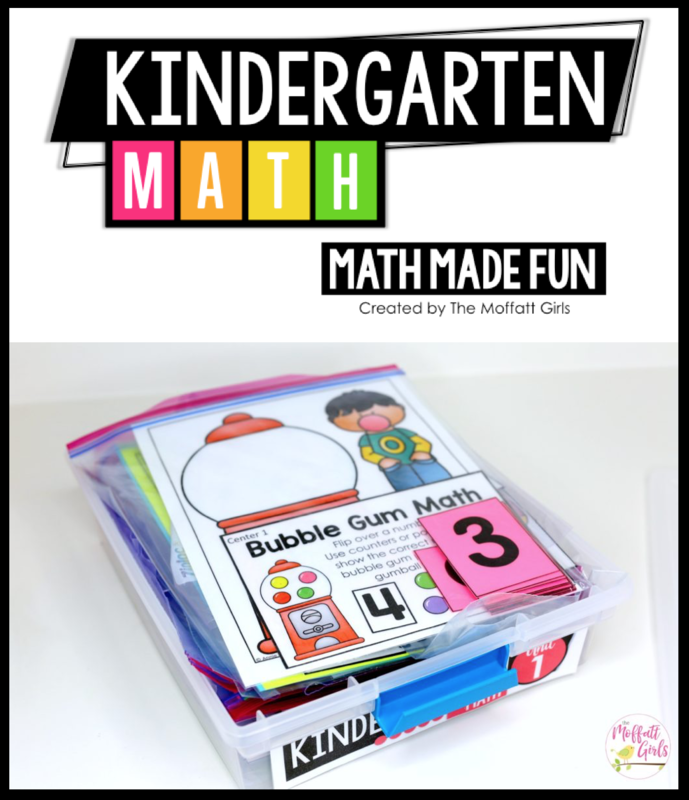 This activity is meant to be fun and hands-on, so the more variety the better! 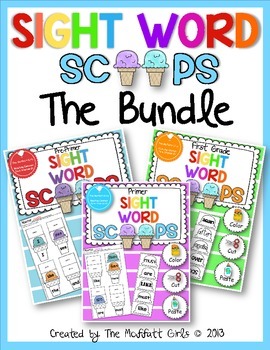 When these packets are used consistently and consecutively, teachers and parents are able to help students become confident spellers of those tricky sight words…one sight word at a time! 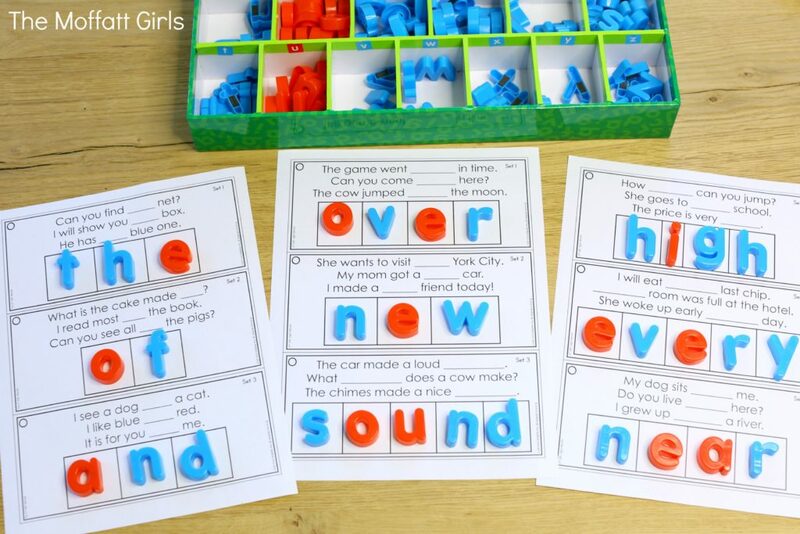 Each sight word has three easy to read sentences to help the students fill in and spell the predictable sight words. If a student is unable to figure out what the sight word is, you can tell them the word. The ultimate goal is to be able to SPELL the sight word! And yes…each packet comes with a key. 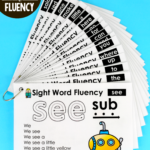 If your students are still struggling with READING sight words, you will want to take a different approach. 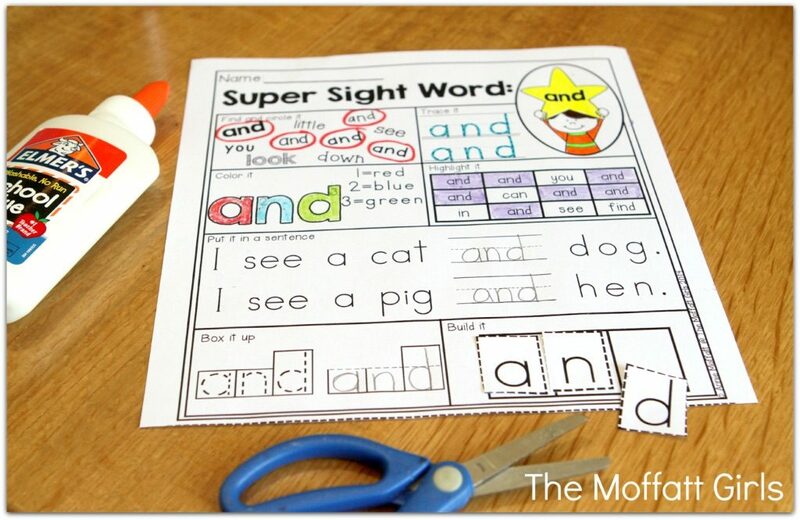 One of the most effective ways to teach a child to learn how to read is to help them master their sight words. Confident and fluent readers have a strong sight word recognition. 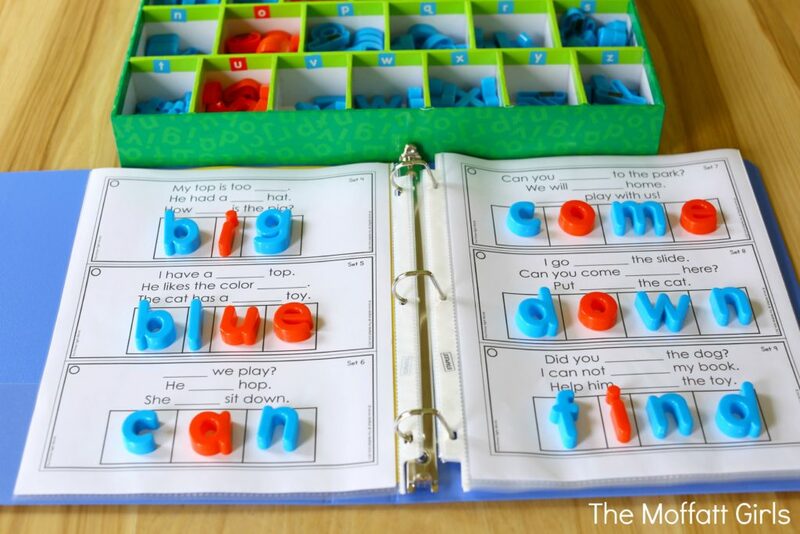 Combined with phonics, sight words play a crucial role in reading success. When students know sight words on demand, they are able to work on decoding other words. Reading becomes less frustrating and more strategic. 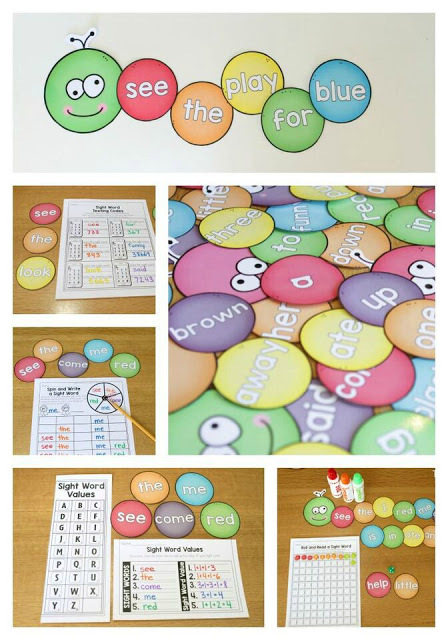 This allows teachers and parents to target phonics skills and sight words that students students are still struggling with. 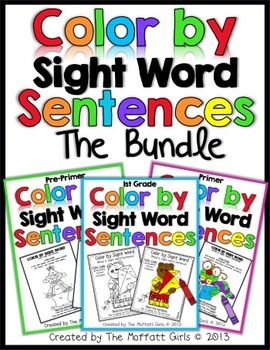 Here are some of my favorite sight word resources for learning to READ sight words. 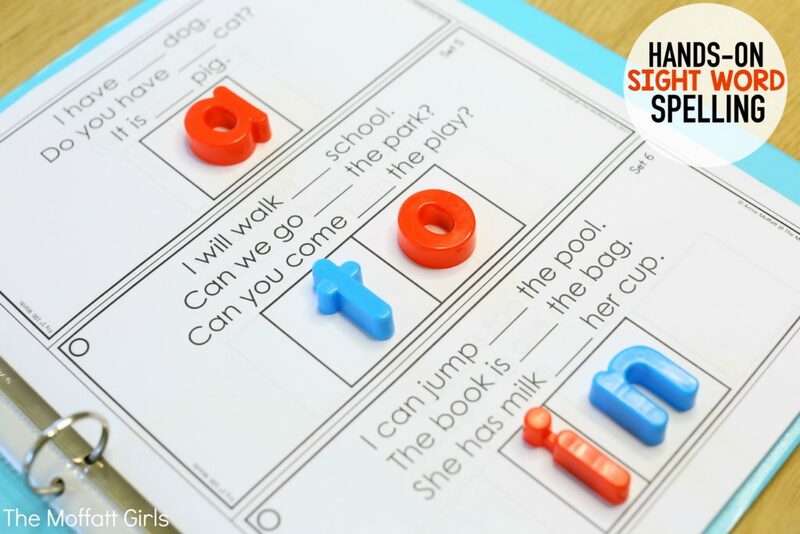 This activity allows students to work on a specific sight word in 7 different ways! 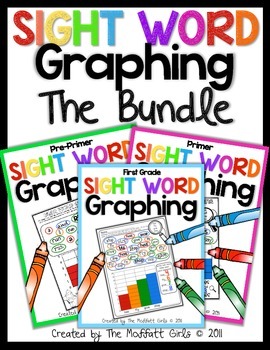 Identifying sight words with a variety of fonts and published styles, tracing the sight word, color by the code, highlighting the specific sight word, using it in a simple sentence, boxing it up and building the word. 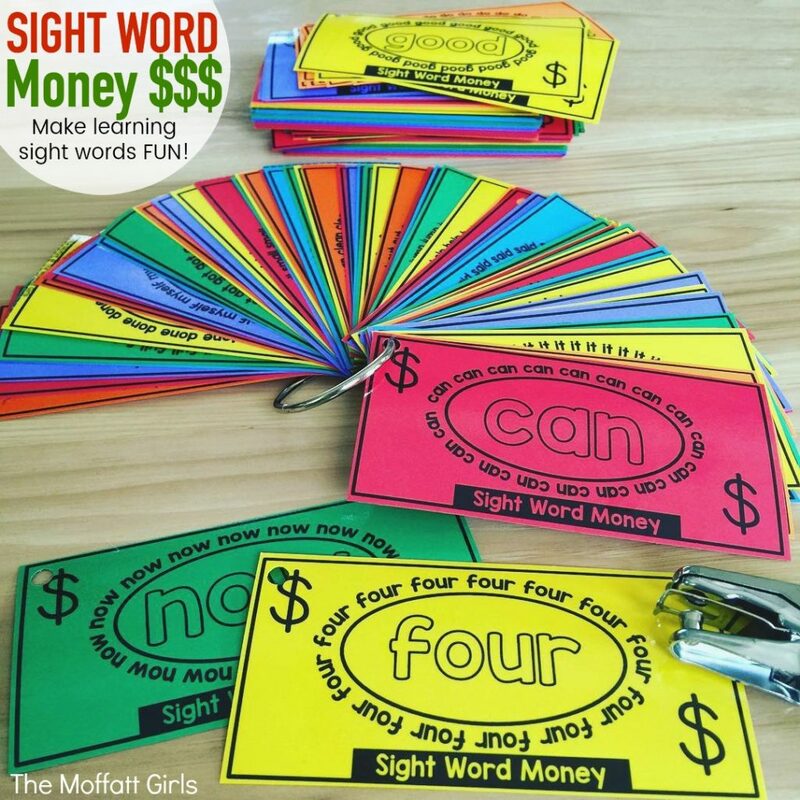 Learn and earn with sight word cash! This really makes learning sight words FUN! Each time a student learns to read (or spell) the sight word, they get the sight word buck. They continue to read and collect their sight words. 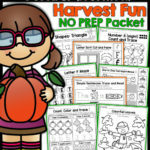 At the end, they can turn in their sight words for a fun treat or prize. I printed mine on colored paper, laminated them for durability and hole punched them so they can go on a ring. EASY….FUN and very motivating! 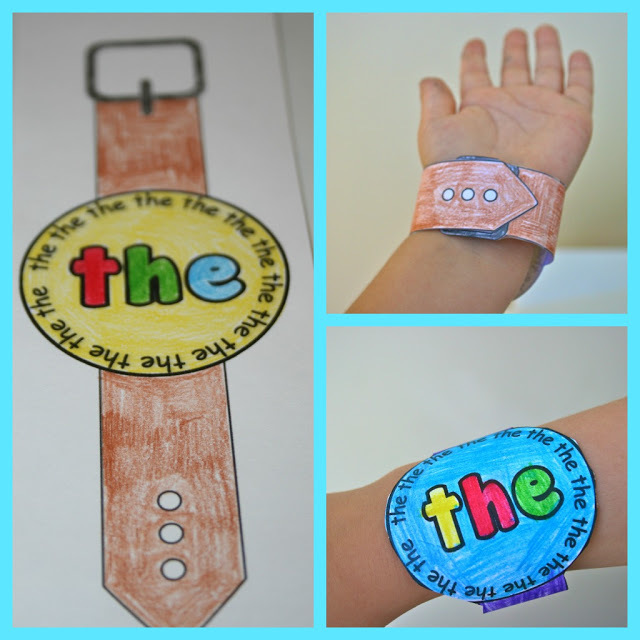 WEARABLE Sight Words Watches! These have always been a HUGE hit with my girls! Kids get to color, cut and wear their sight word watch for the day! Since the sight word watches are printed on paper, they do tear. You can keep them on longer by adding a piece of clear tape around the entire watch. They are only meant to stay on for a day, so this works like a charm! Some teachers have even gone so far as to laminated each sight watch so students can wear them again and again. Throughout the day, have students say the sight word, spell the sight word and use the sight word in a sentence. Ask…What time is it? The students answer with the sight word on the watch. For example, it is THE time or T-H-E time. FUN…FUN…FUN! Grow your own sight word caterpillar! Each time your students learn a new word, add it to the caterpillar and watch it GROW! Read more about our sight word caterpillar HERE! 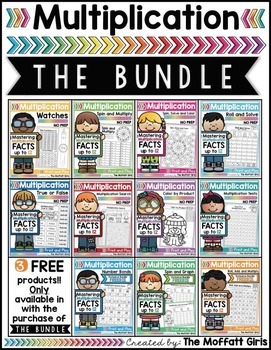 October Fun Filled Learning Resources! 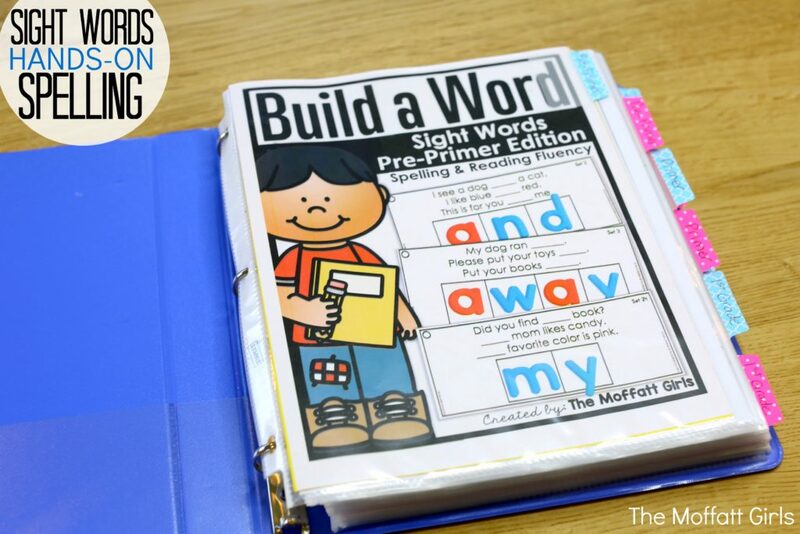 Where did you get your box of letters for theBuild a Word activities? I got it from Lakeshore Learning. Happy teaching!